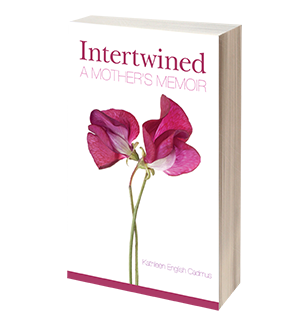 A raw but loving tribute to the pain and beauty of motherhood, Intertwined: A Mother’s Memoir illustrates the way the people we love become part of us—become us—and show us who we truly are. 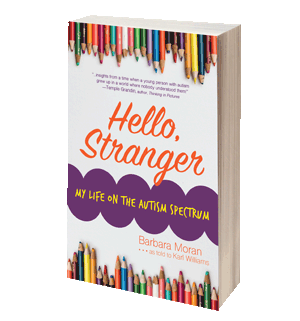 Told with unvarnished candor, Barbara Moran’s poignant story of autism, abandonment, and art will inspire compassion and empathy, calling readers to create a more loving, inclusive future in which no one needs to feel like a stranger. 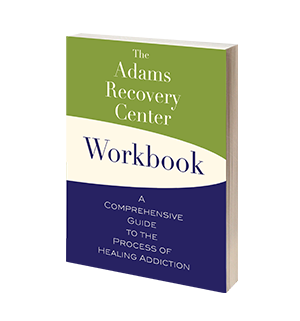 Full of practical application and down-to-earth insight, this workbook expands on Adams Recovery Center’s trio of addiction resources to inspire meaningful reflection and empower readers to build new lives of long-term sobriety. 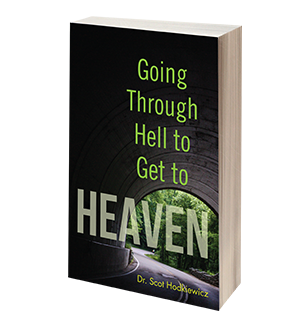 After nearly being killed by a drunk driver, Dr. Scot Hodkiewicz learned the power of forgiveness and humility and saw that his struggles were his path to salvation. With questions for study and reflection, this book is an ideal companion for Christians seeking to walk more closely with God. KiCam Projects is dedicated to changing the world one great story at a time by bringing to life true stories of survival and recovery—from illness, addiction, tragedy, or other challenges—that will inspire and empower audiences. We invite our collaborators to identify a nonprofit organization that will benefit from a portion of the proceeds of their work. Together, we can make a difference in local communities and in the world at large. KiCam Projects accepts proposals and manuscripts from creatives of all backgrounds, including those who are new to the publishing and production process. We offer a curated author-subsidized partnership program, and we review every submission to assess its quality, marketability, and alignment with our brand vision and values. Come visit our retail store in Mount Orab, Ohio!